As Google I/O 2017 approaches, we’re going to start seeing little tidbits of information release from many different sources. This time, one of those sources is coming from within the APK file of the most recent update of the Google Home application. Version 2.3 is now rolling out to users on the Play Store, and within the APK file we’re seeing some evidence that Google may be working to bring cloud device casting, support for 3rd party Google Assistant speaker devices, listing reminders in the Google Home app, and much, much more. Let’s dive in. Although an APK teardown can often predict features that may arrive in a future update of an application, it is possible that any of the features we mention here may not make it in a future release. This is because these features are currently unimplemented in the live build and may be pulled at any time by Google in a future build. The major hint here is the name of the preference: cloudcast. This suggests that Google may allow you to cast videos/pictures/etc. from outside of the device’s local network. How exactly this will work in practice we aren’t sure of. Perhaps anything you cast from outside will be added to a queue and be available to you when you enter the device’s network once more. You may also have to register the device with your Google Account in the Google Home app in order to cloud cast to it. Both of these make sense to us, but there isn’t much more information to go off of as of yet. Recently, Google launched the Google Assistant SDK for third-party companies to integrate Assistant into their own products. We haven’t really seen any companies announce commercial products making use of this integration just yet, though you are free to try running Assistant on your own desktop machine right now. As you can see, there’s a new device type recognized in the app called a “Google Assistant speaker.” Notice that device type “Google Home” is distinct from this new device type, even though the Google Home is technically also a Google Assistant speaker. This suggests to me that the Google Home app will recognize these third-party devices and allow you to configure them. Okay, this one is a little overdue. Currently, you can view your shopping list by opening the sidebar of the Google Home app and tapping on the “shopping list” button (though currently it takes you to a webview version of Google Express, which we still think is dumb). But one thing that has been missing is the ability to view all of your reminders – until now. Pretty straight forward. This string sits between all of the other “drawer_item” values which represent the current items you see when you open the sidebar in the Google Home app. Network support on the Chromecast is pretty limited. Currently all you can really do is have it connect to your WiFi network, but you can’t really modify much of the connectivity settings. That may change, however, as the Google Home app hints at allowing you to set a proxy server for your device. We can see this activity has been defined in the following layout file. This new setting is also present in the device_settings_fragment.xml file, though I haven’t yet seen it on the live build of the Google Home app. Search is the bread and butter of all Google products, but any searches made through the Google Home application would have to be cleared from your account online using a web browser. It appears that the Google Home app will allow you to now clear your search history in the Google Home app. Additional layout files for this feature have been defined in search_history_settings.xml, search_history_more_button.xml, search_history_item.xml, and search_history_section.xml. The Google Home doesn’t allow you to pair with Bluetooth devices, so we’re not exactly sure what the following strings represent. Furthermore, these strings have empty values, so there isn’t really much to go off of. Within the AndroidManifest.xml file, we can see that this is in preparation for a Bluetooth device management activity. Next up, we have hints at allowing you to change notification sounds. A very minor feature, considering the limited amount of notifications you can even receive from the Google Home app. Finally, we are seeing strings that indicate the Google Home app will start sending you surveys rating your experience. We only encounter force-closures when attempting to forcefully access the survey, so it will likely be a server-side roll-out to only a handful of random users. Within the APK file are a bunch of new icons and other layout files related to Bluetooth Management and the survey, but there are simply too many to really list here. In any case, those are the most interesting findings I’ve made in relation to Google Home version 2.3. I’ll continue digging around and update this article if I find anything interesting in the live build, or through an APK teardown. 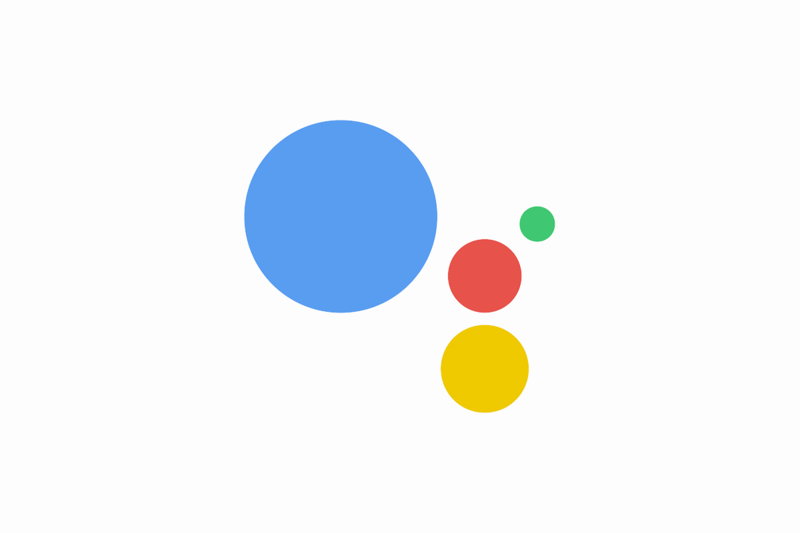 If you are looking for this latest release of the Google Home app, you can download it right now over at APKMirror. Follow our APK Teardown tag for more articles like this!